Find the ideal space to manage your business, and success. 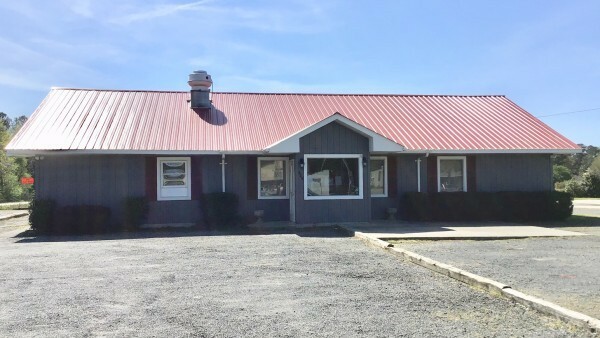 Whether you are a small business in need of your first commercial space, or a growing company ready to expand, the professionals at Seaboard Properties will help you to find the perfect property for your organization to thrive. Choose the perfect location to attract customers to your shop or restaurant. Are you in need of retail space for your business? Our real estate experts will assist you in finding the best property to serve your organization. We offer properties that include single tenant buildings, shopping centers, mall space, restaurants, and more. 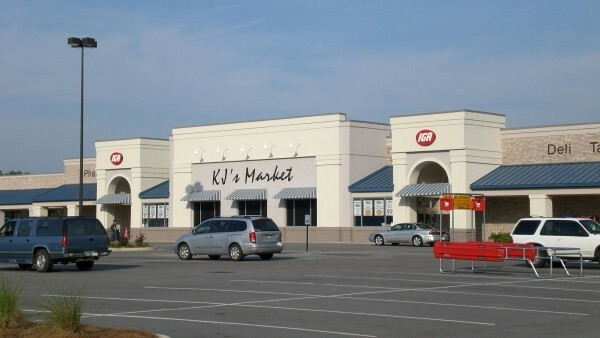 Contact us today to learn more about our retail listings located throughout the Pee Dee. Select the right property to support your company’s growing operations. Seaboard Properties can offer you a wide selection of commercial industrial and warehouse properties dependent on what best meets the needs of your company. Whether you are interested in buildings for manufacturing, distribution centers, shipping terminals, or land to be developed, our experienced associates will work with you to find the right property for your business. Invest in your tomorrow, today. Commercial real estate provides an excellent option for individuals seeking investment and income opportunities. You may review our available listings online, or contact one of our experienced associates to talk about our various income and investment properties.